I just love surprises! 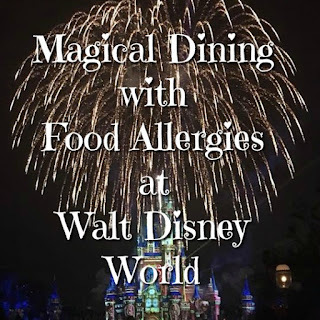 Especially those that are mom and baby/kid related! 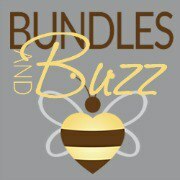 If you or someone you know loves them as much as I do, then you have to check out Bundles & Buzz! 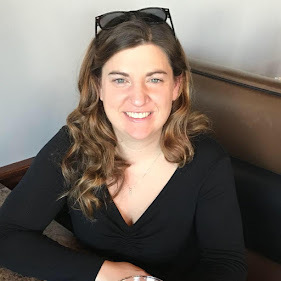 The Bundles are surprise packages of mom/baby products, supplied by companies who are looking to increase their sales, introduce a new product, clear out discontinued products or boost brand awareness. Our customers purchase these Bundles for $30-$35, which includes free shipping (there is a $3 surcharge for US orders). 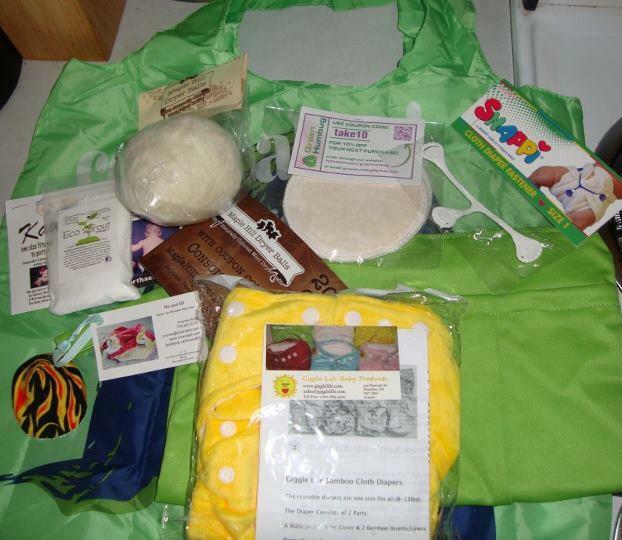 Our current variety includes: Mama, Toddler, Baby, Family and Cloth (diapering) Bundles. How often do you release Bundles? At this time we release Bundles approximately every week depending on availability of products. The content of the Bundles will be a surprise until the customer receives their package. That’s what makes it so exciting! We occasionally make hints on our Facebook page, but because Bundles often vary, no customer will know exactly what they will be getting. Enter below for multiple opportunities to win this fabulous "sur"prize! I would love a cloth diapering bundle!!!! cloth diaper bundle would be great!